Mammootty (real name: Muhammad Kutty Ismail Paniparambil) is an Indian actor and producer of Malayalam movies. 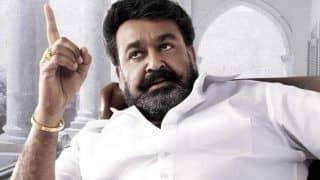 He has also acted in Tamil, Hindi, Telugu and Kannada movies and has been a winner of 3 National Film Awards, 13 Filmfare Awards South and 7 Kerala State Film Awards. 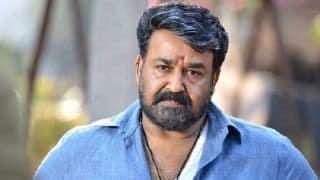 In his acting career spanning over thirty years, he has acted in over 350 films and is considered as one of the most popular Malayalam actors. He is also the chairman of Malayalam Communications that run channels like Kairali TV, People TV and WE TV. He has been a recipient of honorary doctorate degree from the Kerala University in January 2010 and Calicut University in December 2010. He is also the goodwill ambassador of the Akshaya Project meant for district-wide e-literacy project in India. 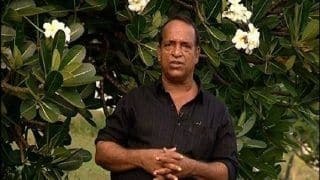 Born on 7 September, 1951 in Chandiroor village of Alappuzha district, he was raised in the Chempu village of the Kottayam district of Kerala in a middle class Muslim family. His father Ismail was a farmer whereas his mother Fatima was a housewife. He had two younger brothers and three younger sisters and was the eldest of them all. 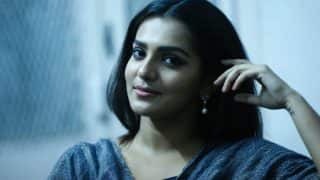 In Kottayam, he completed his primary education and after the family moved to Ernakulam, he completed his schooling from St. Albert's School and Government School of Ernakulam. After completing his pre-degree education from Sacred Heart College in Thevara, he graduated from Maharaja’s College in Ernakulam. He followed up with a law degree from the Government Law College, Ernakulam and started to practice law in Manjeri. He practiced law for two years. Mammootty always wanted to be an actor and made his first screen appearance in K.S. Sethumadhavan directed movie Anubhavangal Paalichakal which released in 1971. However, his role in the movie was not credited. He worked for the movie while he was still completing his graduation. Later in 1973, he got another role in Kalachakram directed by K. Narayanan. 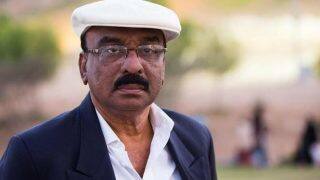 His professional career started in the year 1979 in the movie Devalokam directed by M.T. Vasudevan Nair where he played the lead role. However, this movie was never released. His first starring role in a released film was in the year 1980 in the movie Mela where he played the lead role. The movie was written and directed by K.G. George. He was next seen in movies like Sphodanam, Munnettam and Trishna. 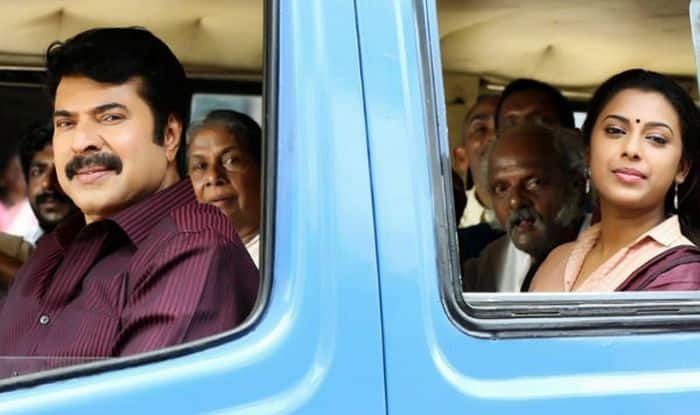 In 1981, Mammootty received critical acclaim for his role in the movie Ahimsa and he received his first state award in the category of Best Supporting Actor for the same. His subsequent releases like Aaikkiittahil Thaniye and Adiyozhukkukal became popular and he received positive critic reviews for his roles. In the year 1982, he played the role of a police officer in an investigative thriller movie Yavanika. From 1982 to 1986, in a period of five years, Mammootty acted as a hero in more than 150 movies and he released 35 movies in 1986 itself. He won the Best Actor State Award and Filmfare Award for his role of Karunan in the movie Adiyozhukkukal. He also won the State Special Jury Award for his role in the movie Yathra and the movie is considered as one of the best movies of his career. His role of Ravi Varma in the 1985 release Nirakkiittu received critical acclamations and also created history in the box office collections. 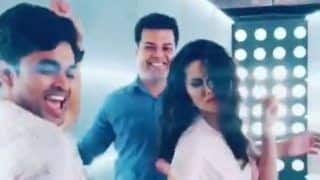 However, his other movies released in this period didn't perform well and he was even accused for playing very stereotypical roles of being a family man or a businessman. Mammootty made a spectacular comeback with the movie New Delhi and Thanjyavarthanam both released in 1987. His role of a victimized journalist in the movie New Delhi and his role of Balan in the movie Thaniyavarthanam received critical acclaims and helped him make a very successful comeback in the industry. His 1988 release Oru CBI Diary Kurippu is known as one of the biggest hits of Malayalam Cinema and created Box Office collections history in Kerala as well as Tamil Nadu. 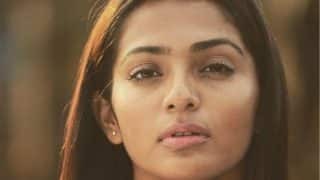 The movie became very popular among the viewers leading to three more murder mystery sequels titled Jagratha (1989), Sethurama Iyer CBI (2004) and Nerariyan CBI (2005) were produced with the same cast and characters. 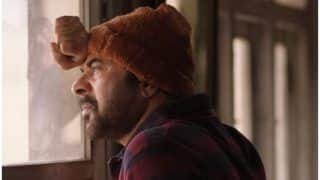 Mammootty's role of Chekavar in the movie Oru Vadakkan Veeragatha (released 1989) helped him touch the pinnacle of his career and he won the National Award for Best Actor. The movie was a huge commercial success. His role in the movie Mathilukal was also considered for the awards. 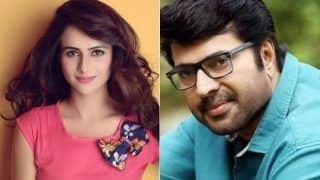 Mammootty appeared in many of the films directed by Adnoor Gopalkrishnan and his role in Mathilukal helped him in getting his first National Film Award. The 1995 release of the movie The King turned out to be the biggest hit of the year. He won his third national award for best actor for the acclaimed Dr. Baba Saheb Ambedkar, an English movie directed by Jabbar Patel. His career rose to a new height with the release of the movie Rajamanikyam released during Ramadan in 2005, broke all the collection records and became the biggest hit of the year as well as the biggest hit of all time ever produced in the Malayalam Cinema. His role in action comedy Mayavi became one of the highest earning movies of 2007 whereas the 2008 release Annan Thambi was a blockbuster. His movie Mayabazaar holds the record of highest channel right collecting film in Malayalam film industry which were sold for 1.3 crores. In 2015, he appeared in movies like Fireman, Bhaskar the Rascal, Acha Dhin and Pathemari. Apart from Malayalam, he has worked in Tamil, Telugu, Hindi, Kannada and English language films. He married Sulfath in 1979 and the couple has a son Dulquer Salmaan and a daughter Surumi. 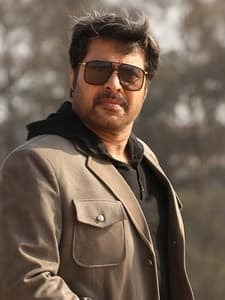 Mammootty is one of the top actors in the Malayalam cinema and in 2005, Mammootty, Mohanlal and Dileep accounted for 97% of box office revenue of Malayalam Cinema. He is also the Chairman of Malayalam Communications that runs Malayalam TV Channels like Kairali TV, People TV and Channel WE. 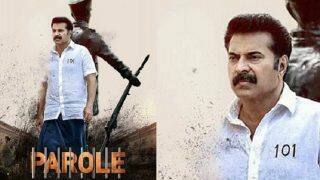 Pathemari trailer: Mammootty impresses in the action-packed role! 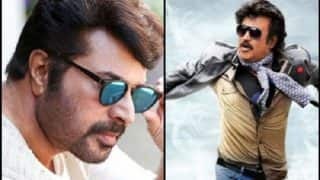 Rajinikanth And Mammootty To Re-Unite For Their Debut Marathi Film?